The England captain reflected on the World Cup win in 2017 and explored how to deal with the challenges that come with success. 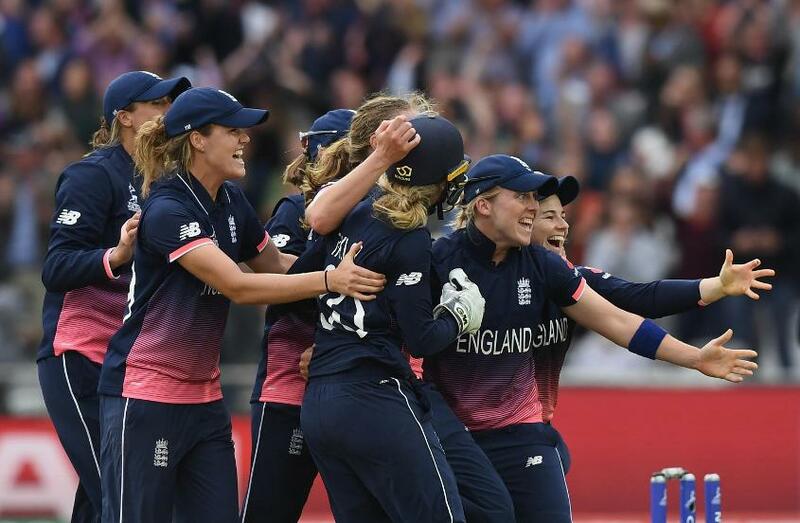 In the weeks after England’s thrilling triumph in the ICC Women’s World Cup 2017, Heather Knight, the victorious England captain, remembers wondering if it was “going to get any better than this”. 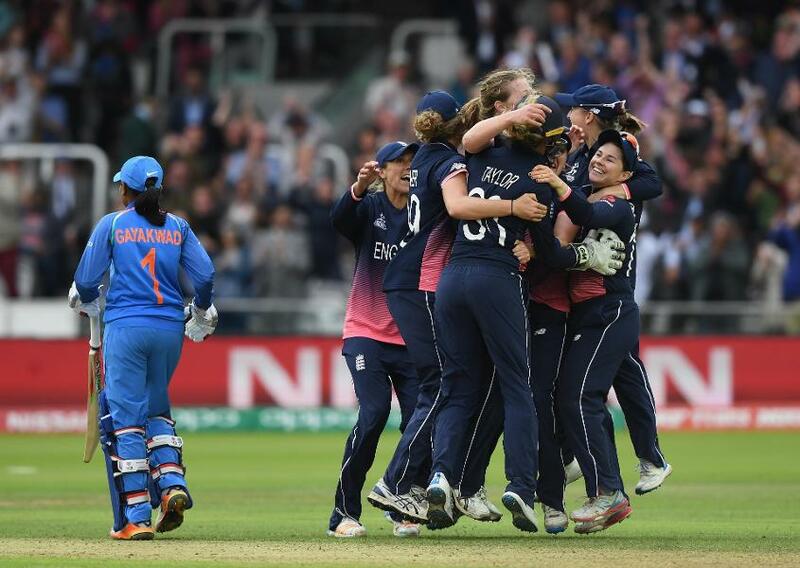 The tournament will forever be looked back on as a seminal moment – since then, women’s cricket has been on the rise the world over. Knight, along with Arya Shrubsole and Nat Sciver, were named among Wisden’s five Cricketers of the Year, earlier this month, and in December last year, Knight’s victorious side was named Team of the Year at the BBC Sports Personality awards in December. Knight admitted she felt attitudes towards women’s cricket, and sport, change during the World Cup campaign. “We sensed the momentum get bigger and bigger,” Knight told Daily Mail. “After the semi-final, we were told the final was sold out. We couldn't believe it. Most pleasingly, Knight has managed to convert a few of her university friends – from barely following the sport, they are now in the know. “A group of my uni mates came and watched the final,” she said. “They didn't tell me, but they were wearing Heather Knight masks. Success, however, brought with it challenges aplenty – “How do you motivate the squad again?” Since becoming world champions, England – admittedly a bit fatigued – have lost to Australia in the Ashes, and again in the final of the triangular T20 series in India. They also lost a three-match one-day international series 2-1 to India in Mumbai. Knight said constant reassessment and improvement is a necessity in sport. “When you win the World Cup on home soil and sell out Lord's with millions of people watching at home ... I remember thinking, in the weeks afterwards, is it going to get any better than this?” she said.